Time sure flies as it seemed like only yesterday when 2AM made a comeback into the music scene with Can’t Let You Go Even If I Die and I Did Wrong. Wrapping up their promotional activities this week, 2AM performed I Did Wrong for the last time on Music Core. Although fans are sure to be sad about this news, you still catch them on their special goodbye performance on Inkigayo this week. 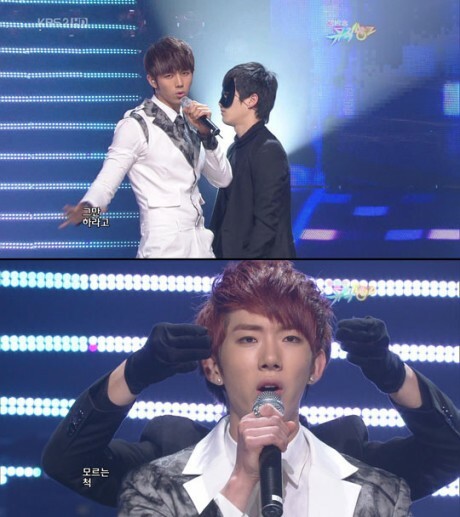 In addition, We Got Married will air a special episode of leader Jo Kwon and Ga-In tomorrow and Seulong will continue to appear in Personal Taste. However, until they come back with another great hit, watch their amazing performance below! 2AM did wrong on Music Bank! With the naval ship mourning passing, our live music programs return but it seems it wasn’t fast enough as 2AM performs I Did Wrong on Music Bank for the last time. 2AM definitely took the new year head on and made quite an impressive comeback with Can’t Let You Go Even If I Die and the follow up dance track I Did Wrong. And even though this is their last performance on Music Bank, you can expect a special goodbye performance on this week’s Inkigayo. 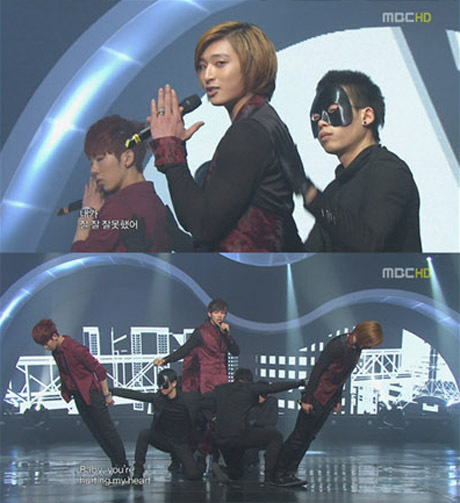 But for now just watch below as the boys of 2AM admit with addictive choreography that they did wrong on stage.